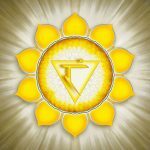 The solar plexus chakra, located in the abdomen just below the rib cage and above the sacral chakra, is the seat of your will power. 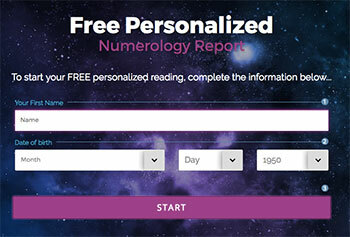 Known as the Manipura, or “lustrous gem,” this energy center is associated with self-esteem and warrior energy. Governing the digestive system and metabolism, the third chakra, which is associated with the color yellow, also plays a pivotal role in the development of your transformative energy — essentially, the “umph” that propels you forward to take on life’s challenges. When the solar plexus chakra is open and balanced, you are in control of your life, namely your thoughts and emotions. Yoga poses, when regularly practiced, are intended to benefit your overall being, from your physical to spiritual well-being and all points in between. 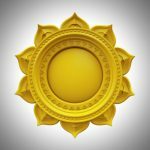 Adopted from the Sanskrit word asanam, meaning “seated posture,” yoga poses for the solar plexus chakra help to clear blockages, but also promote the opening, healing and balancing of the third energy center. Full Boat Pose (Paripurna Navasana) — Good for stimulating the kidneys and intestines, this seated position helps open and balance the third chakra. Firefly Pose (Tittibhasana) — This advanced arm balance asana strengthens your arms while toning your core to activate and balance the solar plexus energy center. Bharadvaja’s Twist (Bharadvajasana I) — This twisted, seated posture stretches and strengthens the spine and shoulders while energizing the abdominal region to open and activate the third chakra. Warrior 1 and 2 (Virabhadrasana I and Virabhadrasana II) — Both standing asanas stretch and strengthen the arms, legs and core while activating and balancing the third chakra. Choosing to make yoga a part of your daily routine is beneficial for body, mind, and soul. Not only do you achieve greater flexibility, strength, and stamina, but your chakra system overall gets a boost. 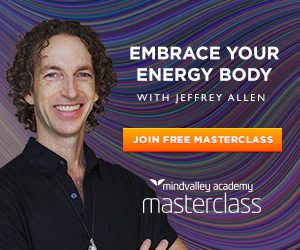 Individual yoga postures, or asanas, are designed to target certain areas of the body, but remember when you target one energy center, all energy centers benefit.